Two-thirds of the world’s visually impaired are female. Why they are blind is due to various reasons, but in many societies, men simply come first before women for access to health care and financial resources. 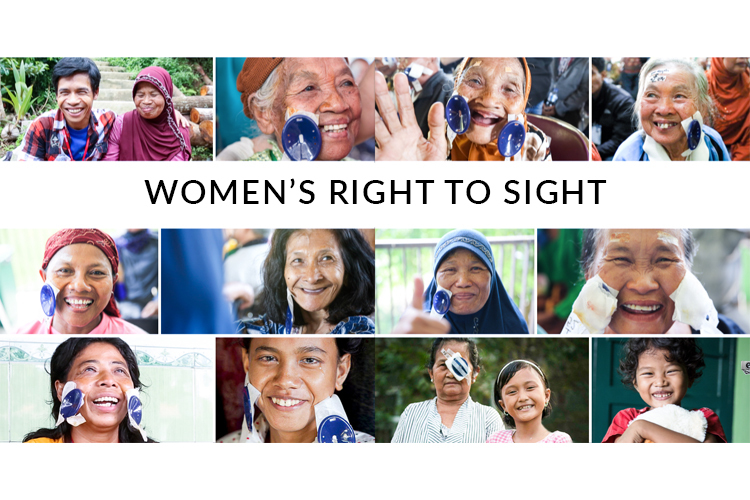 We are focusing on women's Right to Sight because blind people are generally vulnerable to abuse and neglect. Blind women and girls, are even more vulnerable. Please help us help them see again. Our campaign will reach out to the under-privileged females of Indonesia. We are a volunteer-based organization, our mission is to make quality eye care accessible to all, regardless of their ability to pay. 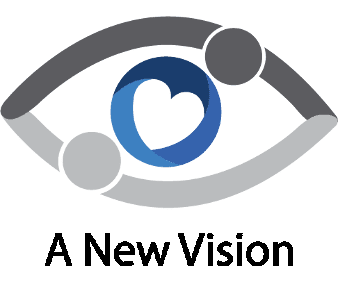 A New Vision (ANV) was registered in 2011 after a few of us held our first cataract surgical outreach in December 2010 where 625 sights were restored. ANV has completed 16,000 cataract surgeries to date. Based on the World Health Organization, among 285 million of the visually-impaired, two-thirds are female. We would expect the patient ratio to be 35% male, and 65% female. However, our outreach records shows that patient ratio to be 60% male, and 40% female. This discrepancy is due to blind female not receiving the same opportunity for treatment as male. It is not difficult to imagine what kind of risks and threats a blind female faces. Based from the statistics from World Health Organization, Indonesia is ranked as the second in cases of blindness after Ethiopia. Also, 80% of the world’s blindness can be cured (50% is caused by cataracts, 30% by refractive errors), ie. 4 out of 5 people who are blind need not remain blind. Restoring the sight of one blind woman will change her life and her family’s. A woman who loses her sight often loses her husband. She’d return to her mother's home with her young children and they become dependent on her mother; or her eldest child has to leave school to look for work. All these tragedies could be averted by a 10-minute cataract surgery costing US$100. This has been a proven result for many of our outreach programmes. Our solution is to provide FREE SERVICES for underprivileged patients before, during and after their surgeries. The local community and health-care professionals will be trained on eye care procedures, hygiene and patient management. Our support network will spread message of where potential eye patients can attain help, and provide medical and emotional support for the patients. A New Vision provides eye-screening and health checks for all potential patients, and selects those who are suitable for cataract surgery. Each eye take approximately 10 minutes to be operated on. Patients will return the following day for a post-operative diagnosis and to receive their medication. The Eye Camp will also return a month after the surgeries to perform a second post-operative checkup to monitor the patient's progress. We hope by spreading knowledge and creating awareness to women in villages, more blind women will come for treatment and more women will be able to protect/prevent themselves and their families from getting blind. Our core team on the ground are a group of dedicated volunteers who, with their different professional skills, carry out the vital medical and other work required in the lead up to, at, and following, Eye Clinics. From doctors to nurses to patient care, equipment and supply co-ordination to photography and communications. Each and every Core Team member has been selected to carry out a vital task that contributes to the web of functions necessary to achieve our purpose. - All transportation & accommodation costs are to be borne by volunteers themselves. Your share could be as good as a donation for A New Vision! Not everyone can afford to take care of their loved ones. A New Vision's life can only be saved by donations made by kind people like you.